Consultancy for Performance Monitoring and injury Prevention. 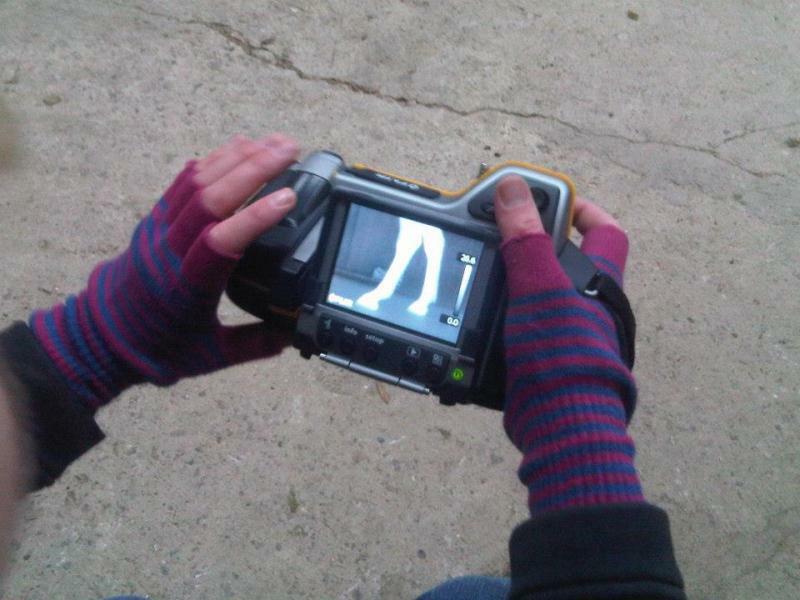 Extensive research in human and equine fields had demonstrated that many injuried and physical conditions can be accurately detected using infrared thermography before any physical signs and symptoms are visibly apparent. 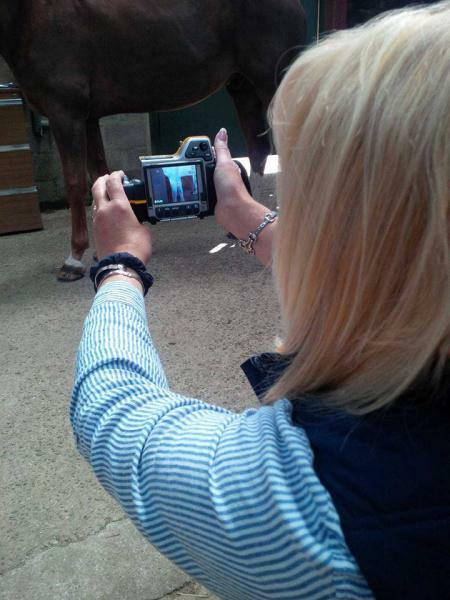 Infrared Thermography provides a unique and reliable way to monitor a horse's recovery from intense activity during training and performance, injury and illness. 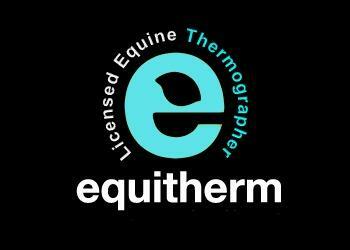 Equitherm's service provides the horse owner or trainer with reports and images that meet the standards and protocol expected in the Veterinary industry. Our aim is to work with the owner and their veterinarian to assist in identifying the areas of stress or trauma in the animal swifty and safely and to enable the vet to make a quick decision on treatment needed. To make an appointment with us just pick up the phone and we will direct you to the closest Licensed thermographer in your region.